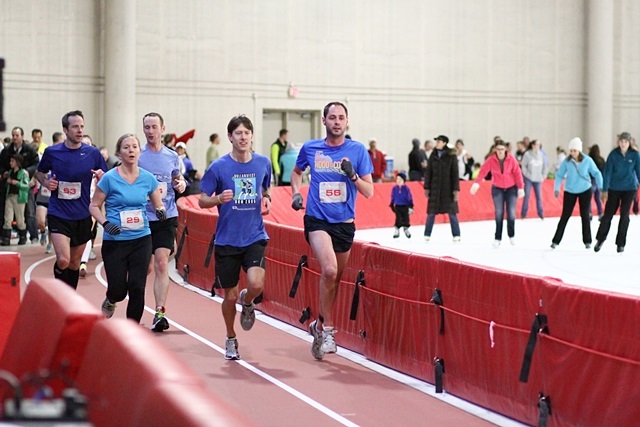 Will this weekend be your first time racing at the Pettit National Ice Center indoor track? Or perhaps it’s been awhile and you need a little refresher course. MKE runners: What’s your best tip for racing at the Pettit? This entry was posted in Race Previews, Running Resources and tagged Indoor Marathon, Milwaukee Races, Pettit National Ice Center, Race Previews, Running in MKE, Upcoming Events. Bookmark the permalink.